NHSinform is Scotland’s leading digital health and care information service, providing a source of reliable, quality assured information across a growing range of channels including online, telephone, webchat and social media. New self-help guides, fully aligned with NHS 24’s 111 out of hours service, enables people to manage their own symptoms across a range of conditions. my diabetes my way is the NHS Scotland interactive diabetes website to help support people who have diabetes and their family and friends. There are over 250,000 people with diabetes in Scotland – that’s around one person in every twenty. ‘fitfortravel’ is provided by the NHS Scotland and gives travel health information for people travelling abroad from the UK. The website is compiled by the Travel and International Health Team at Health Protection Scotland (HPS). HPS was among the first to recognise the importance of travel associated ill health. Breathing Space is Scotland’s mental health phone service. It is a free and confidential service for anyone in Scotland aged over 16 years, feeling low, depressed or anxious. They are there to provide a safe and supportive space by listening, offering advice and providing information. 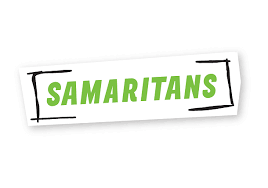 Samaritans offer a safe place for you to talk any time you like, in your own way – about whatever’s getting to you. You don’t have to be suicidal. Every six seconds, somebody contacts them. Ten times a minute, they can help someone turn their life around. 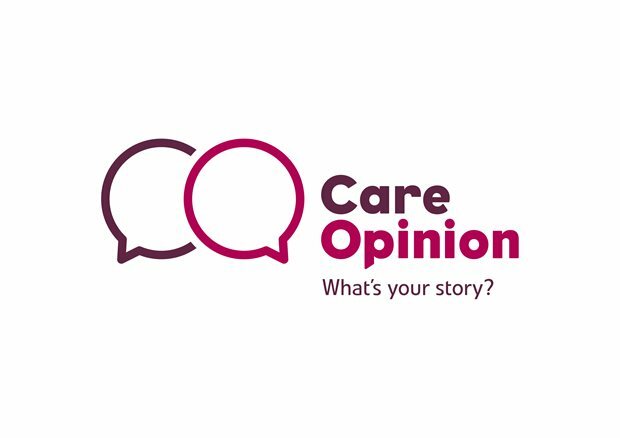 Share your experiences of health and care services, good or bad. Care Opinion pass your stories to the right people to make a difference. Founded in 2005 it is now the UK’s leading independent non-profit feedback platform for health services. The National Service Directory you can help you find the names, addresses, opening times and service details for thousands of NHS services in Scotland.